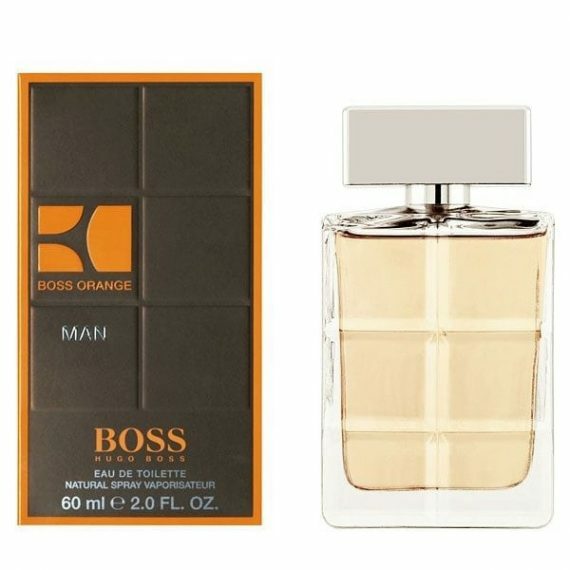 Boss Orange Man Eau de Toilette, the scent of relaxed masculinity. He is the counterpart of Boss Orange for her, a distinctly charismatic man with a laidback charm and an open and friendly disposition. His fragrance is the ultimate feel-good scent that expresses a genuine warmth and a unique character. Created in 2011 with top notes of crispy apple; heart notes of frankincense and base notes of vanilla and bubinga wood make this a spontaneous, passionate and energetic long lasting fragrance for the free-spirited man. Available to buy as an Eau de Toilette spray. 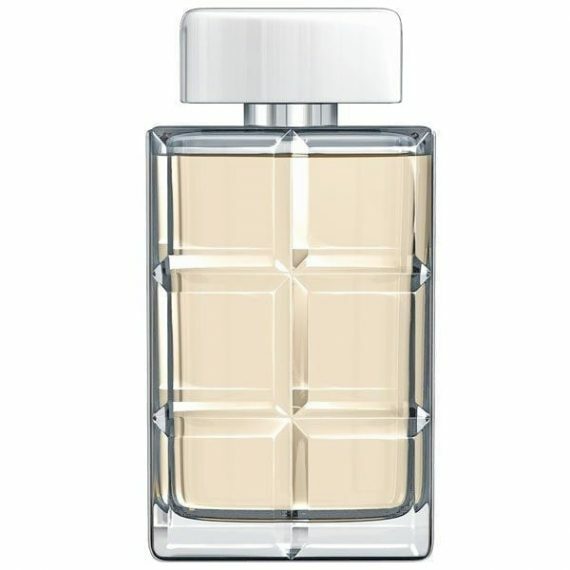 I bought this scent for my boyfriend and it’s lasted him all year, it’s such a distinctive moreish smell, the notes of vanilla and apple really stand out when first sprayed, then pepper and incense give it that warm and spicy dry down, overall a 10/10 gorgeous masculine fragrance, ladies this is one to buy for your man!